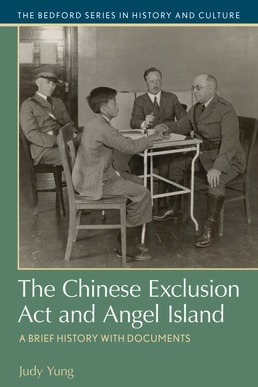 The Chinese Exclusion Act and Angel Island will introduce you to a broader and more inclusive vision of U.S. immigration history and, ultimately, a better understanding of the world we live in. 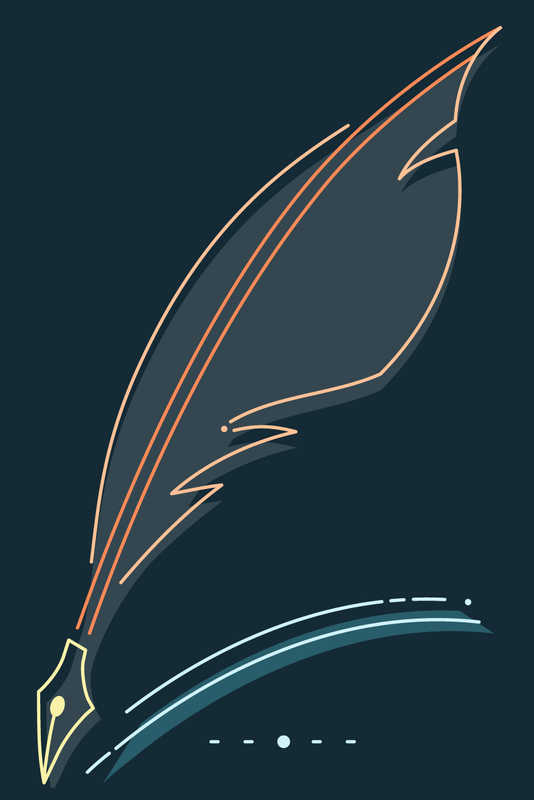 By exposing you to primary sources that reveal the personal stories and viewpoints of proponents and opponents of the Chinese exclusion laws; of Chinese immigrants who posed as “paper sons” and “paper daughters” to evade the exclusion laws; and of immigration officials who held strong convictions about how the immigration laws should be enforced, this text will help you read and think like a historian. Available in both print and ebook format. Judy Yung, Professor Emerita of American Studies at the University of California, Santa Cruz, is the daughter of Chinese immigrants who were detained on Angel Island. She received her Master’s in Library Science and Ph.D. in Ethnic Studies from the University of California, Berkeley, before joining the faculty at UC Santa Cruz, where she taught courses in Asian American history, women’s studies, ethnic studies, and oral history. Her publications include Island: Poetry and History of Chinese Immigrants on Angel Island; Unbound Feet: A Social History of Chinese Women in San Francisco; Chinese American Voices: From the Gold Rush to the Present; The Adventures of Eddie Fung: Chinatown Kid, Texas Cowboy, Prisoner of War; and Angel Island: Immigrant Gateway to America.